In the dark of the night, when the lights go off for Earth Hour, children and adults alike come out to play at the Earth Hour Adventures. Join WWF for a night of mystery and excitement during the symbolic light switch-off at the Kirstenbosch and Walter Sisulu National Botanical Gardens this year on Saturday 30 March. Echoing through the gardens, little voices squeak with excitement at being allowed to play in the dark so close to bedtime. 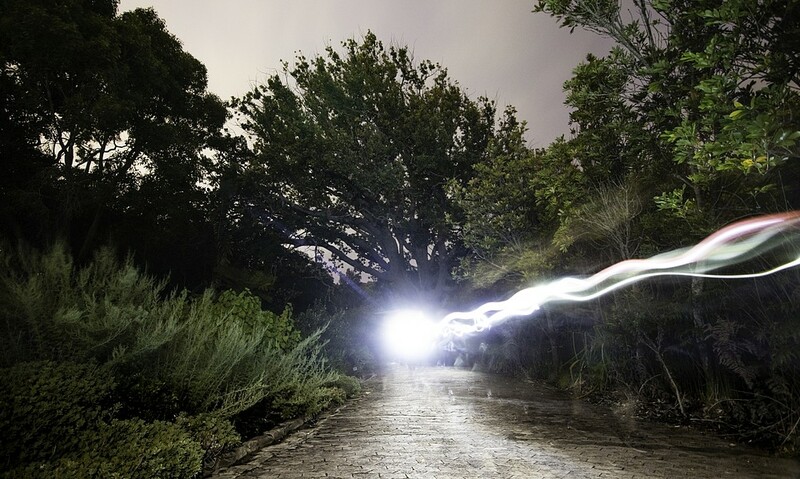 A trail of torch light during the Earth Hour Adventure in Kirstenbosch in 2018. It reminded me of the fun we had as children when a “dreaded” (only by our parents) power outage took place. From pretending to be a ground-breaking explorer to an astronaut floating through the darkness of space (don’t think “Sandra Bullock” in Gravity but more “Miss Frizzle” in The Magic Schoolbus) it was sheer joy. Once the initial mild panic subsided, we would be telling scary stories by torchlight and playing hide and seek until (much to our parents’ relief) the whirr of electricity signalled that the lights were about to turn themselves back on. 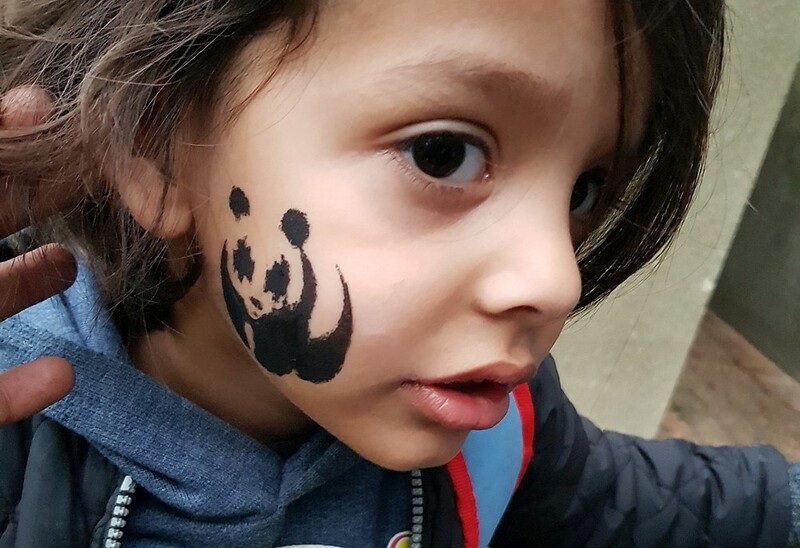 Kaiyan Kinsey prepares for the Earth Hour Adventure in Kirstenbosch by getting a panda painted on his face. 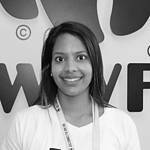 This year, WWF with the support of Virgin Active is once again creating a perfect opportunity to ignite this wonder and excitement on one meaningful night in the year when many of us willingly loadshed ourselves to mark Earth Hour. Participants in this year’s Earth Hour Adventures (either in the Kirstenbosch National Botancial Garden in Cape Town or the Walter Sisulu National Botanical Garden in Johannesburg) will navigate their way through the gardens after dark with nothing but a torch and a map to find hidden WWF checkpoints. 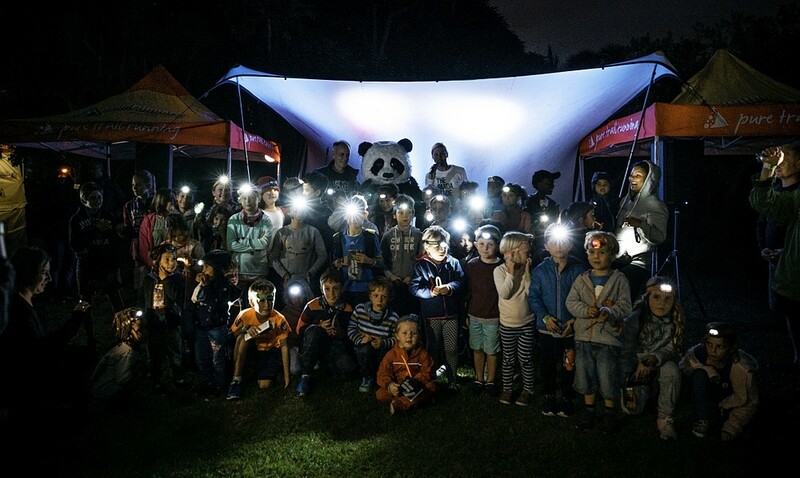 A group photo of all the youngsters who took part in the Earth Hour Adventure 2018 in Kirstenbosch National Botanical Gardens. With WWF’s beloved panda, Chi Chi on hand to entertain the children and dish out the cutest panda stamps, the night is a constant flow of fun and excitement. This is truly a unique experience that the whole family can enjoy. Look forward to seeing you there. Buy your tickets for the event here: Walter Sisulu National Botanical Garden or Kirstenbosch National Botanical Garden. Funds raised go towards supporting WWF’s work to continue conservation efforts for nature for you. Loves nature. Makes things happen.